Description: Packet switching system arranged for congestion control through bandwidth management. 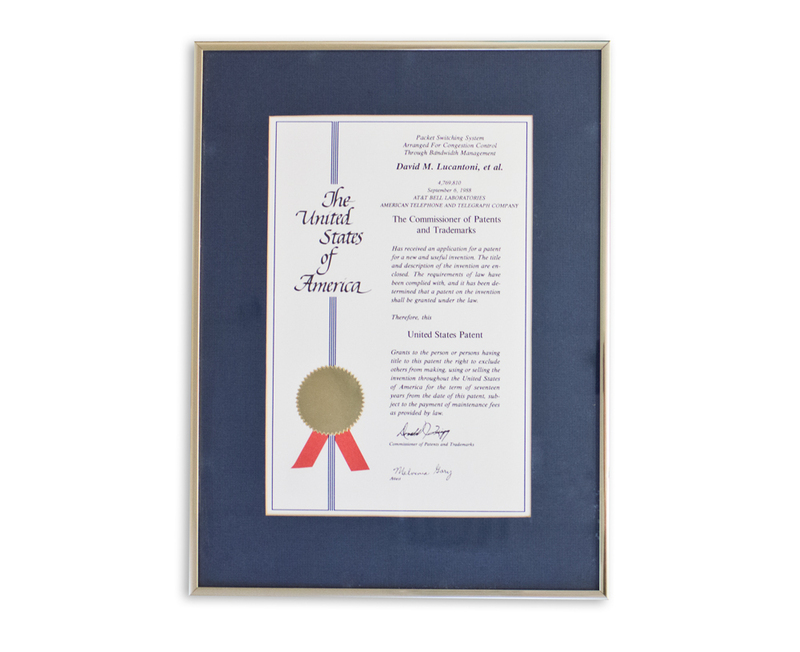 See the patent animation and award presentation below. Description: Packet switching system arranged for congestion control. The ideas and techniques embodied in the above-referenced patents are now part of the international standards for broadband networks, for example the discard eligibility, or DE, bit in Frame Relay technology; the cell-loss priority (CLP) bit in ATM (Asynchronous Transfer Mode) switching and various methods of DiffServ in the IETF Internet standards.